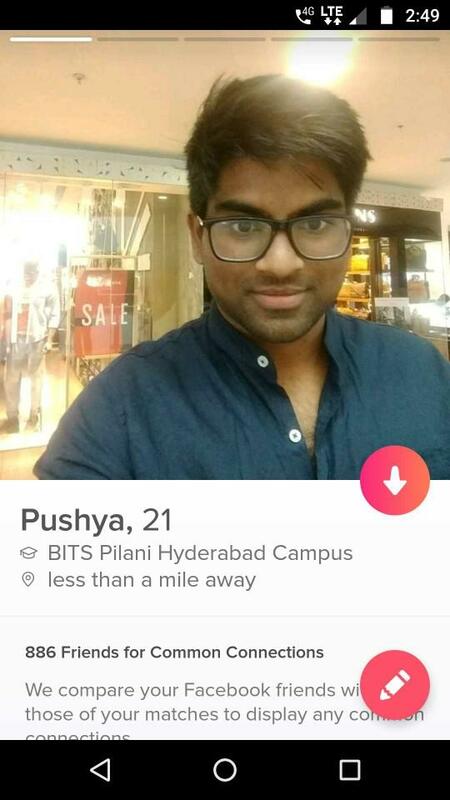 can you give me some suggestions on how to improve my tinder profile? Are you more attractive when you’re in a relationship? For the Men who say they can't get a date, do you think they are even trying? Or just gave up because they got rejected a few times? Would you date someone who isn't completely over their ex? Should it be illegal to cheat? Should I Text/Talk to my crush? In addition to what @JayLeet42 said, I'd also recommend you put up more photos that you didn't take yourself (literal selfies). I understand it's hard for a lot of guys to ask someone to take photos of them, but putting mostly selfies hints towards a lack of effort to socially engage. 1) Except for the brows you look exactly like a friend of mine. It's uncanny. 2) I'd roll with the fourth image, you look good there. Make pictures where you look in a different direction except in the camera, I've heard this will likely get you more matches on tinder. Also, maybe shave your beard. 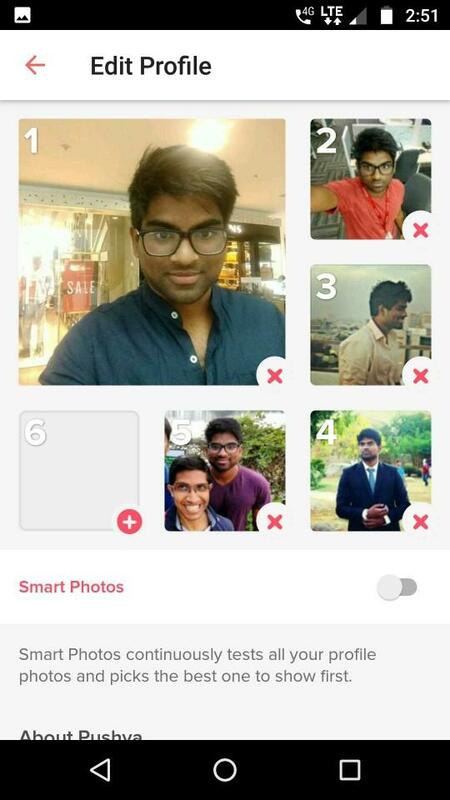 Home > Dating > Would you swipe right?